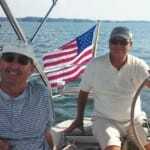 Hello, I’m Dan Kingery and I’m the Skipper here at SunRise Sail (Formerly SailTime Atlanta). 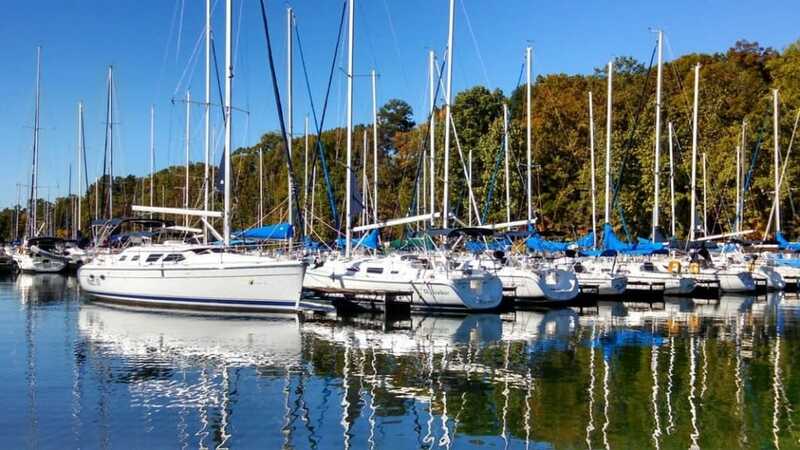 We offer a sailing school and two different sailing clubs and we are really looking forward to meeting and sailing with you on Lake Lanier (The Atlanta Ocean). 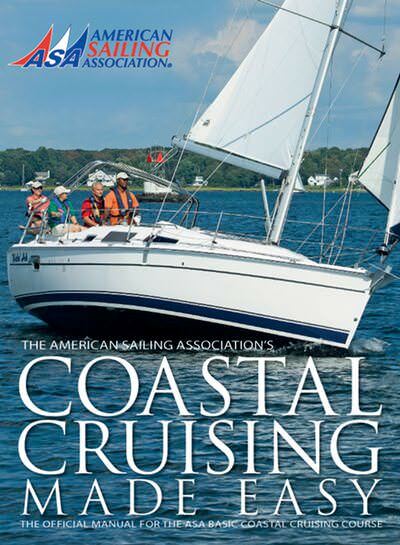 SunRise Sailing Academy offers ASA certified instruction and we guarantee that you will earn your ASA Basic Keel Boat 101 certification. 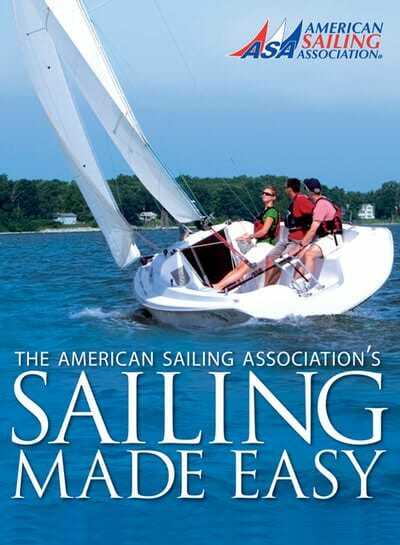 We are proud of the fact that when students finish our course they know how to sail. We have the lowest prices on the lake and a flexible schedule where you can generally name your own date to accommodate your schedule rather than ours. Once you have your certification, new skills and confidence we suggest that you join our FreeTime Sailing Fleet sailing club. 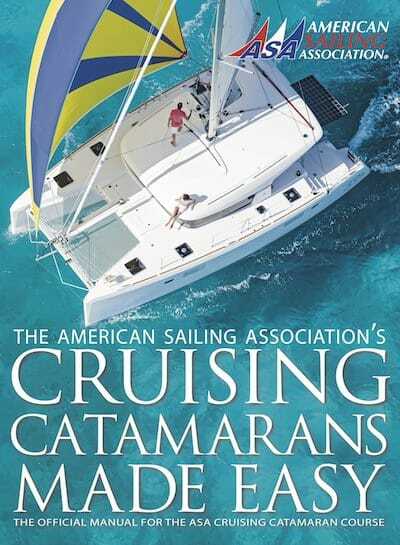 This Club is perfect for all sailors from new sailors to Old Salts. 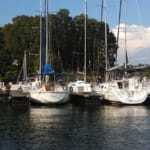 FreeTime Sailing Fleet is ABSOLUTLY the least expensive way to go sailing on Lake Lanier. 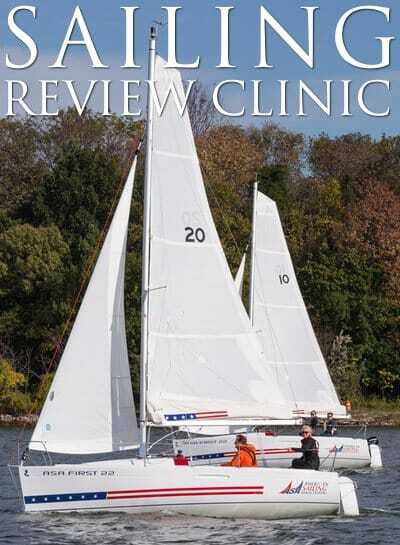 Reservations are made online and FreeTime Sailing Fleet memberships start as low as $99 per month. 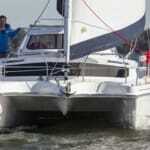 Sunrise Sail is our signature sailing club. A superior membership based, fractional lease program. 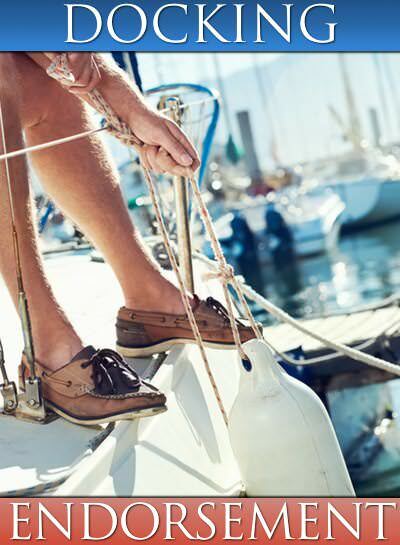 This all inclusive program gives you access to fully provisioned luxury sailing yachts at a fraction of the cost of ownership. 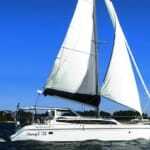 Reserve up to seven guaranteed sailing times a month (unlimited sailing on an as available basis). We provide everything you need, simply bring your personal provisions and enjoy. 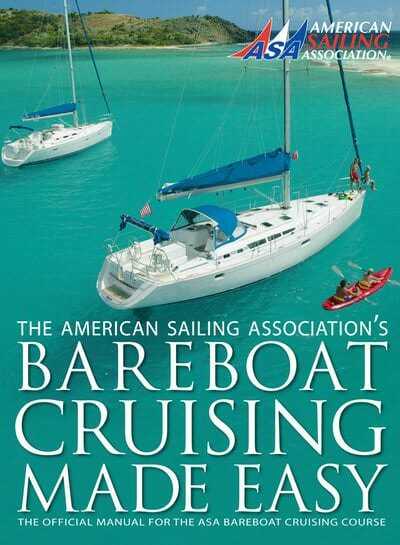 Personally, I’ve been sailing for over 35 years. 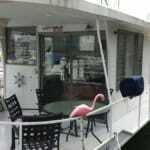 I learned to sail on the lakes of Central Indiana then over 25 years here on Lake Lanier to chartering in the Caribbean, the San Juan Islands and BC. 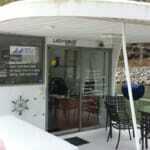 Our staff has over one hundred years of sailing experience and thousands of open water miles. 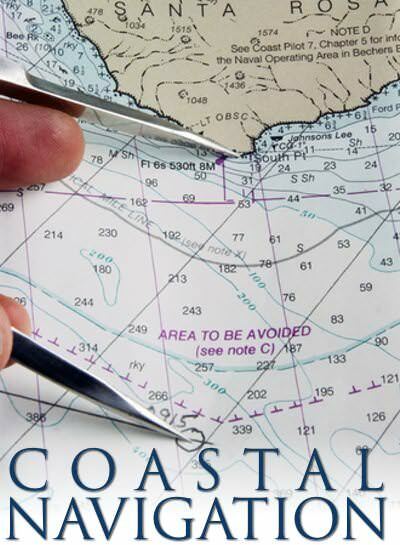 We have a wealth of knowledge to share with new and old sailors alike. I love sailing, whether racing or cruising, time spent with family and friends enjoying the art and excitement of the sport. After all of these years, it’s funny how I still get that feeling of anticipation backing out of the slip and getting under way towards another opportunity to make forever memories. 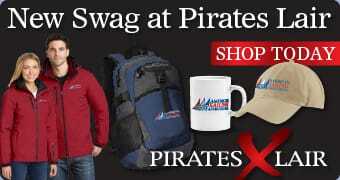 I’m sure that we can help you fulfill your sailing dreams no matter which program you decide on.